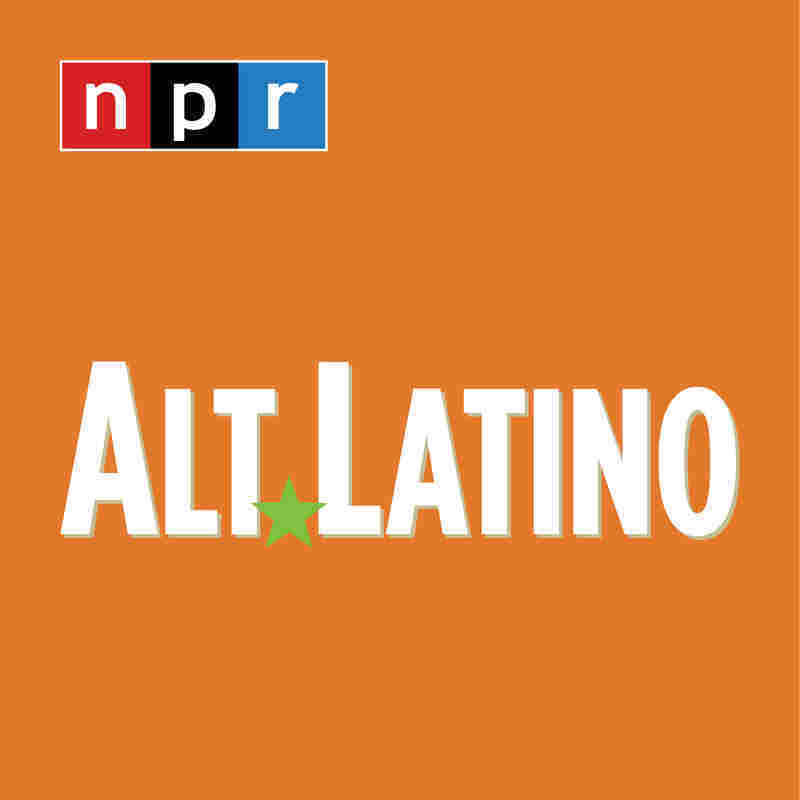 Our Listeners Speak Up: Your Best Of 2018 : Alt.Latino Alt.Latino reviews some of the best 2018 music recommendations from listeners — and welcomes back a dear friend. 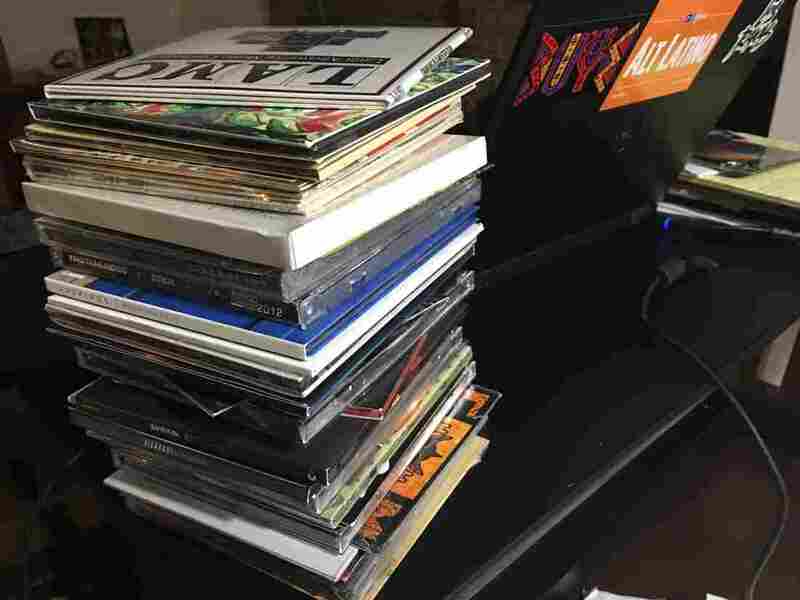 Just a little of our year's worth of listening. Our listeners have big ears. You have always helped expand the reach and scope of Alt.Latino with a constant stream of notes and messages that say, "Hey, I just heard a band you should know!" And it comes to a head at the end of the year when you share some of your favorites. It's also always nice to listen to music with friends — and this week we welcome back our dear friend and former co-host Jasmine Garsd, who will be contributing to the show on a semi-regular basis in 2019. She brought some of her own picks and so many funny moments that our faces still hurt from laughing. Laughter, great music, wonderful friends — what more could you want? Enjoy the holidays in whatever way you celebrate. We'll see you in 2019.